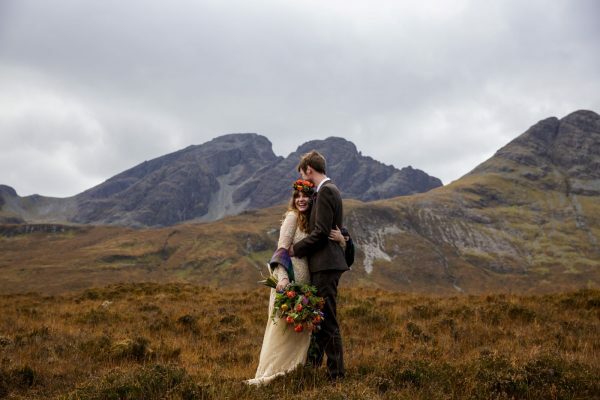 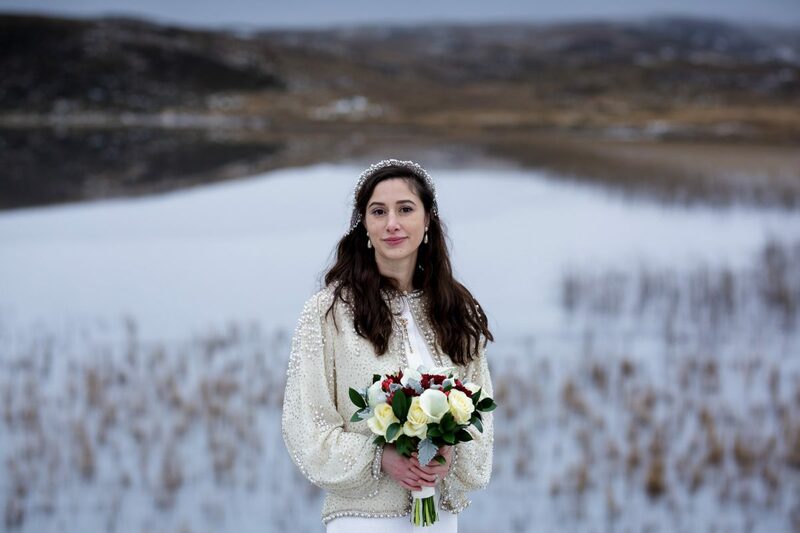 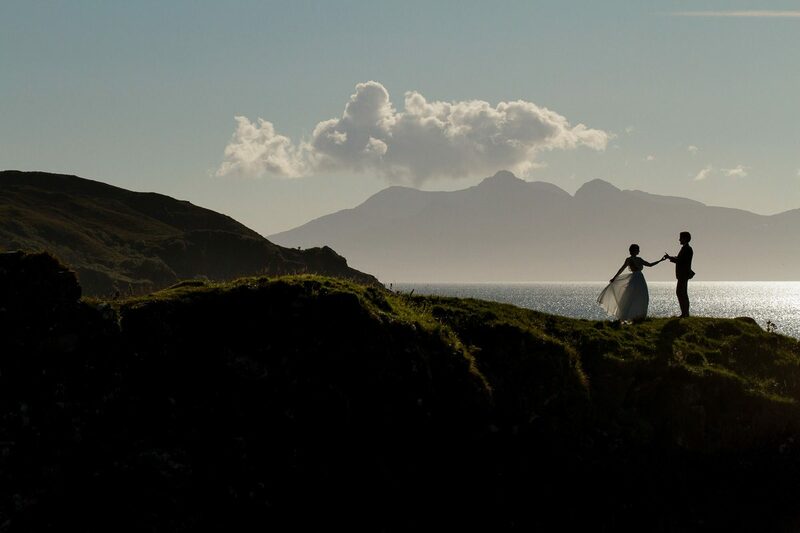 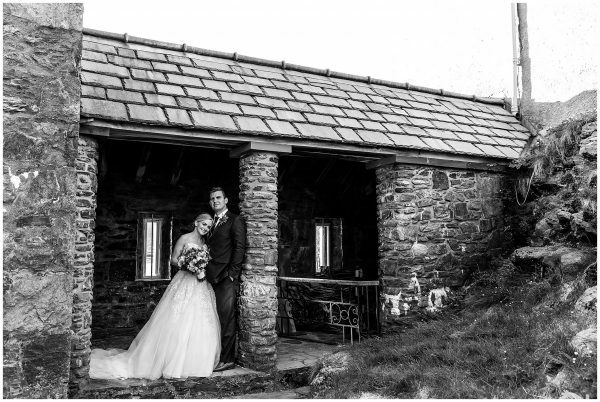 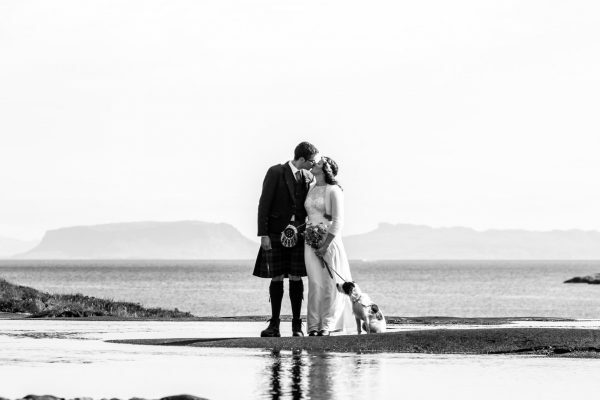 Isle of Skye Elopement and Wedding Photographer covering the Scottish Highlands and Islands. 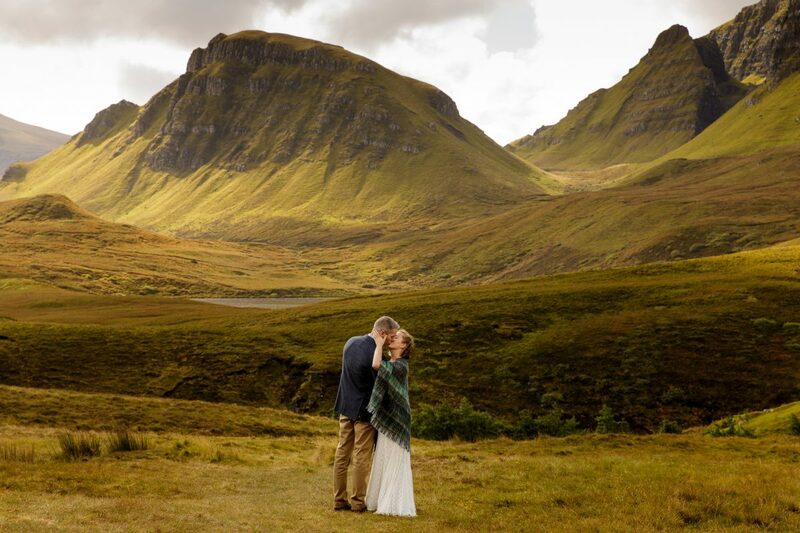 Imagine standing on the shore of a glistening loch, surrounded by majestic, heather-covered hills and looking into the eyes of the person you love most in this world. 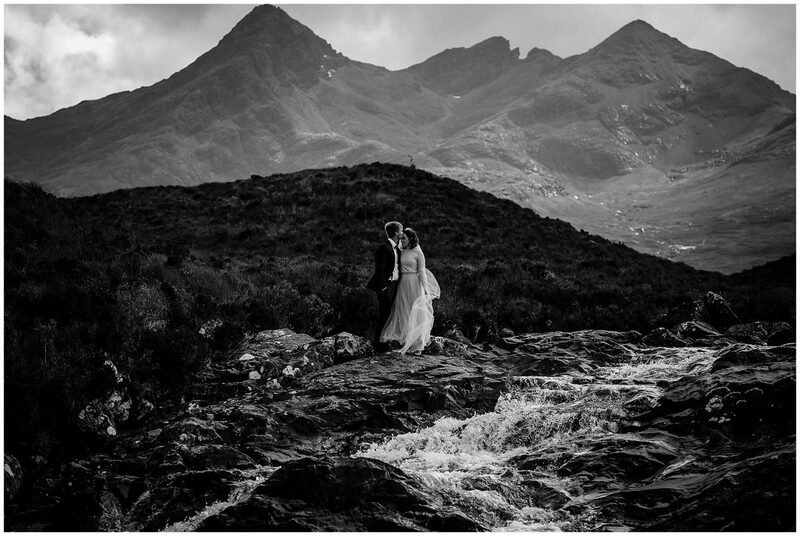 Imagine holding each other’s hands, deep in a secluded glen, promising to love and cherish each other for the rest of your lives. 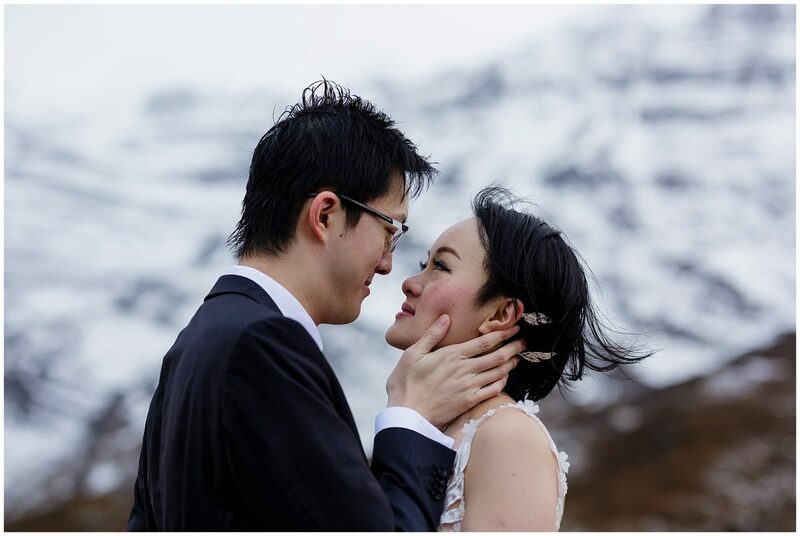 Now imagine being able to relive those precious moments over and over again with the beautiful images that we will create together, on your wedding day. 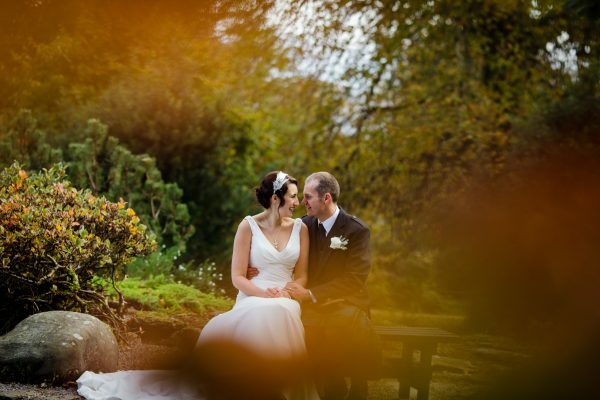 Intimate, natural, unobtrusive photographs that you can treasure forever and share with your loved ones. 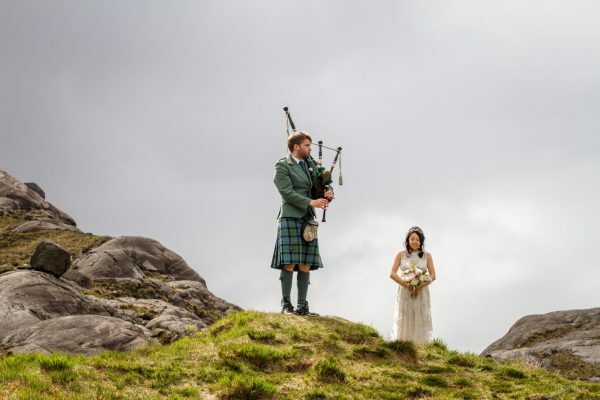 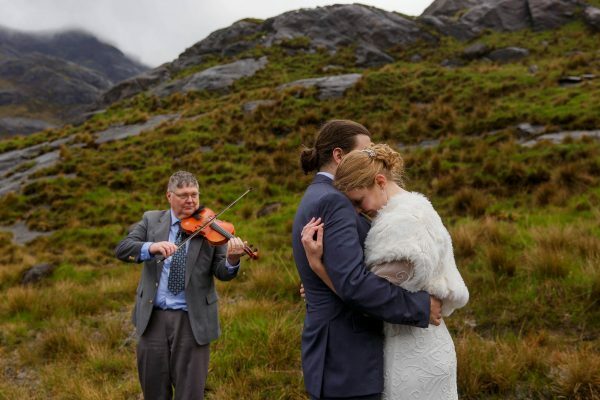 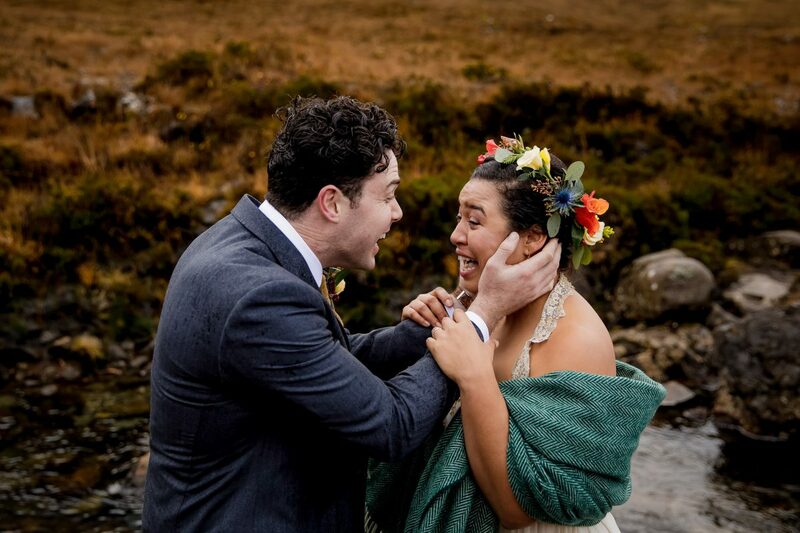 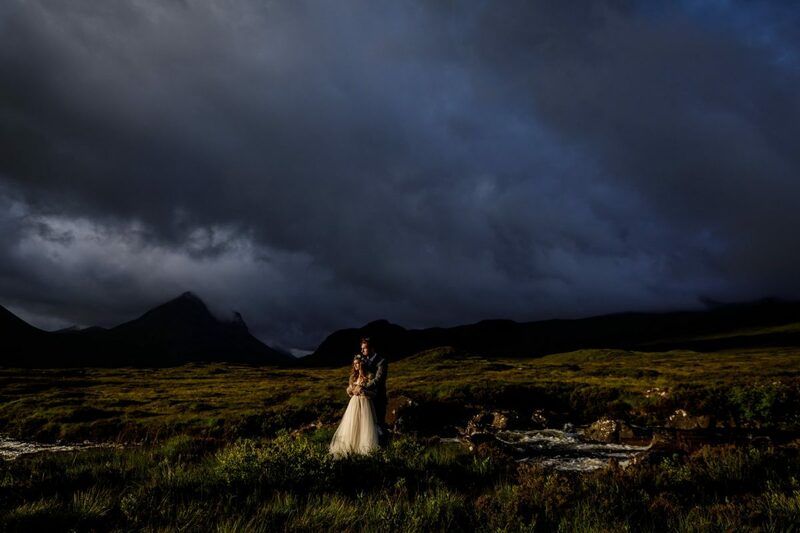 The Isle of Skye – remote, rugged and very romantic – a perfect place to elope to or hold an intimate wedding with just your closest family and friends. 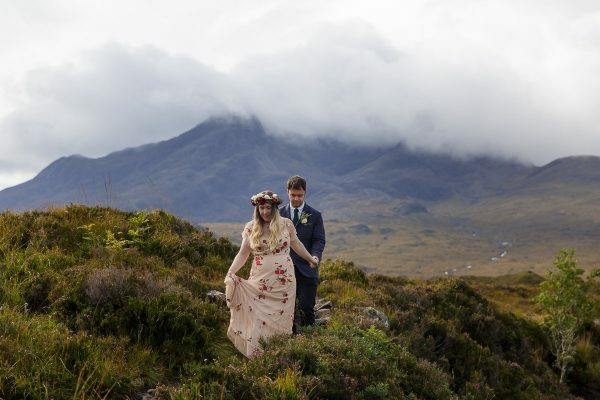 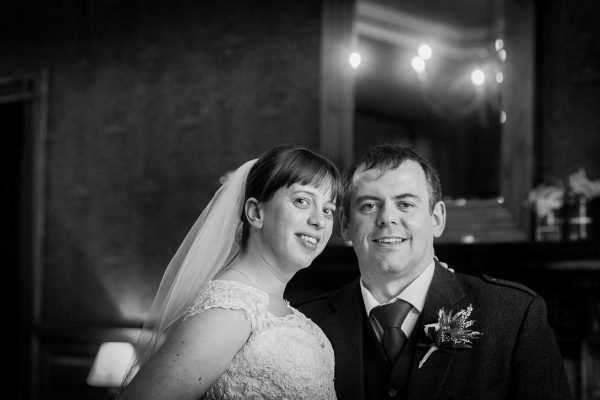 As an Isle of Skye elopement photographer living locally, I have vast insider knowledge. 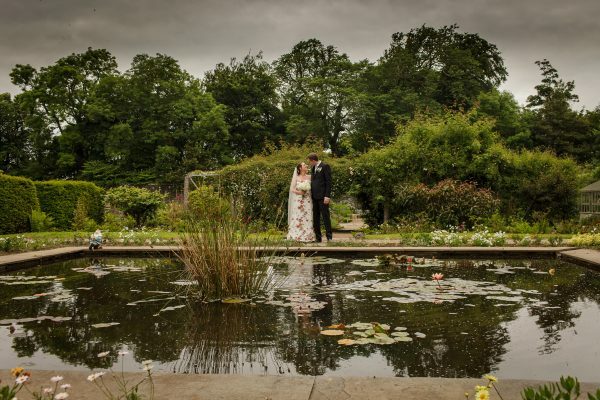 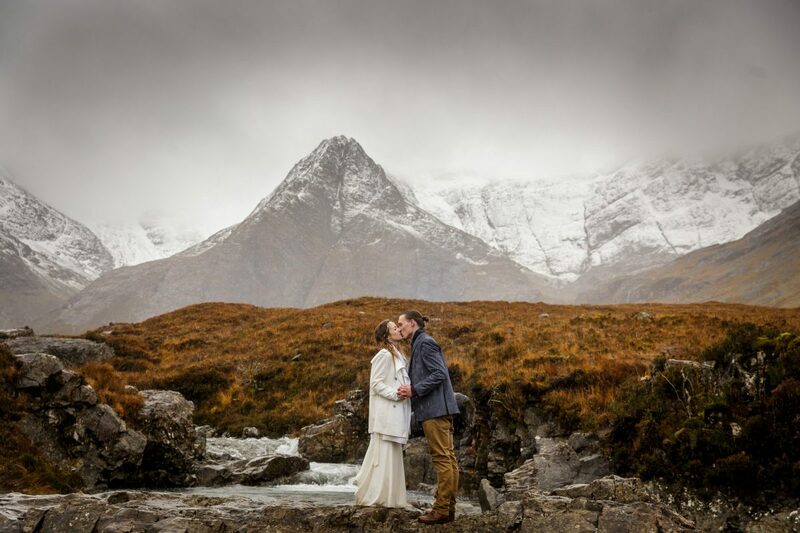 From the best wedding suppliers, breathtaking locations, unique venues and of course how to get the best out of the temperamental Scottish weather. 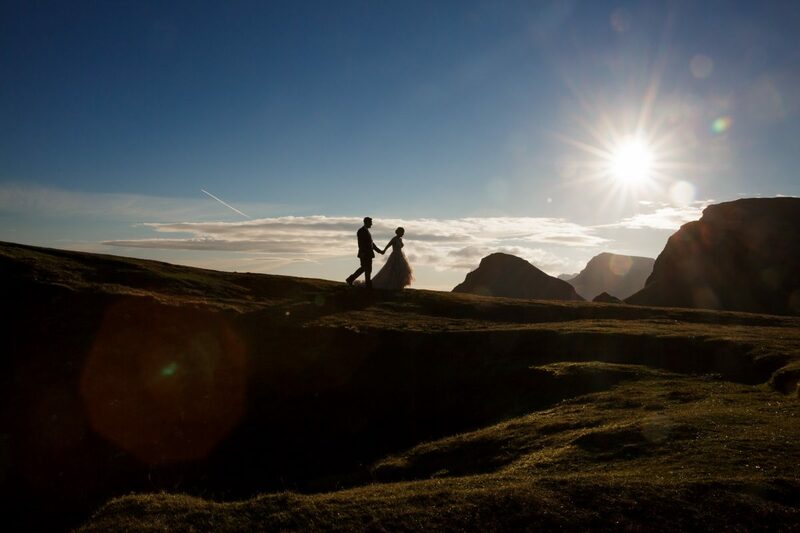 I am committed to ensuring your day is perfect! 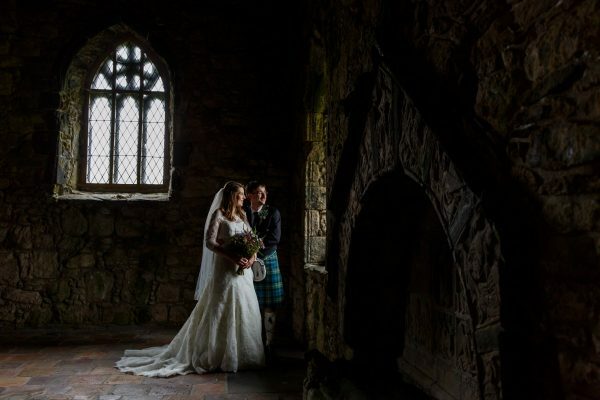 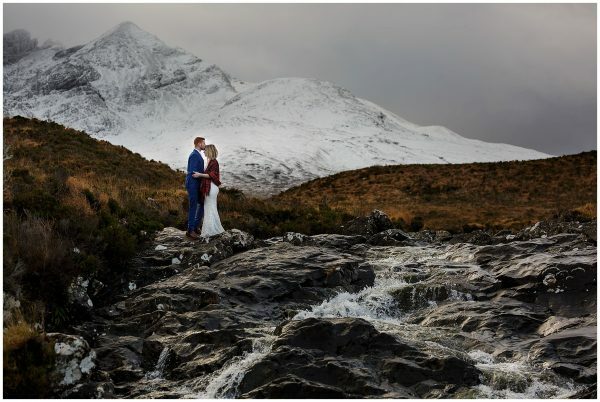 My style is all about capturing the emotion between you both and your connection with the incredible, wild landscape of the Scottish highlands. 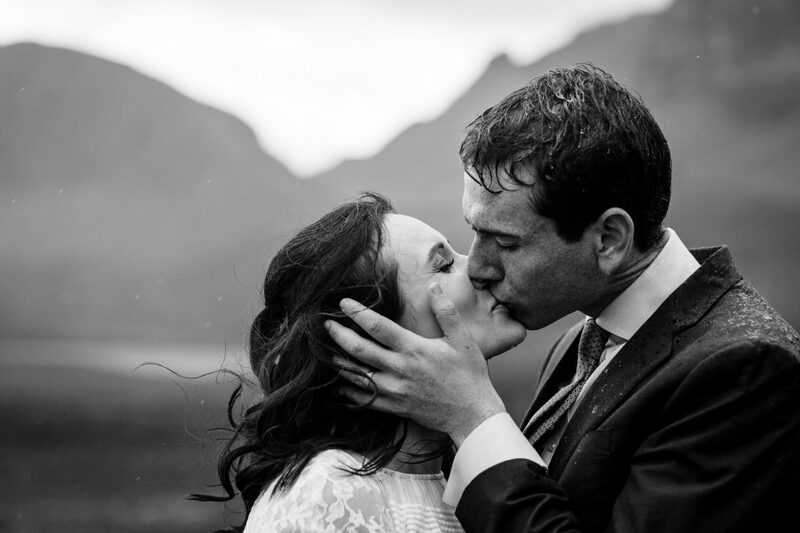 It is clean, timeless, honest and romantic. 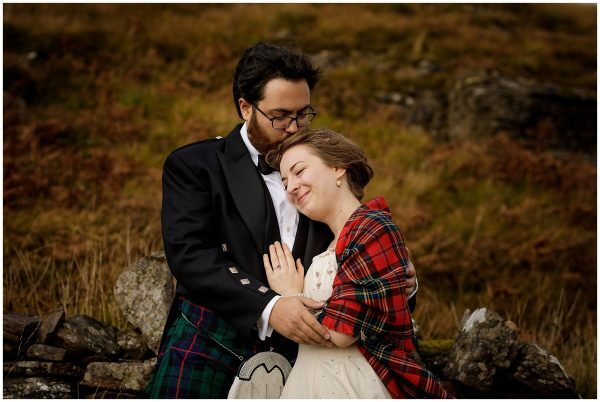 If you are eloping to Skye or planning a small Highland wedding, please take a look at my blog and the featured weddings for examples of my work. 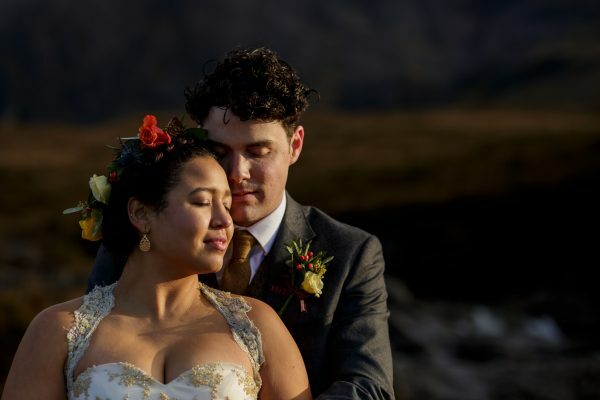 If you like my style and approach, please get in touch. 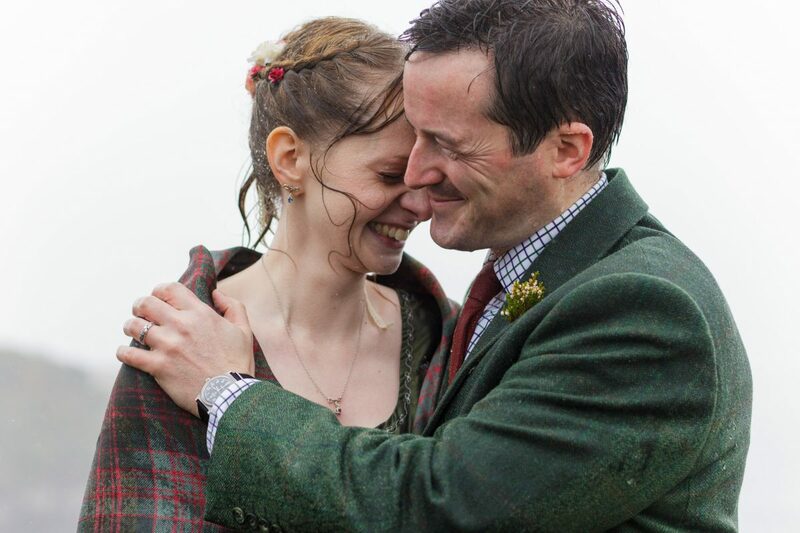 i would be delighted to have a chat.